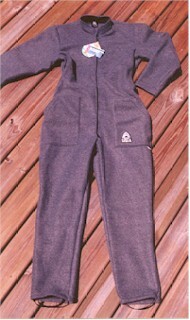 Keep warm under your drysuit with this fleece jumpsuit. Available in S-XL. Other sizes upon request.